Hillel works hard to support our students and their passions by partnering with organzations that encourage them to impact their world. 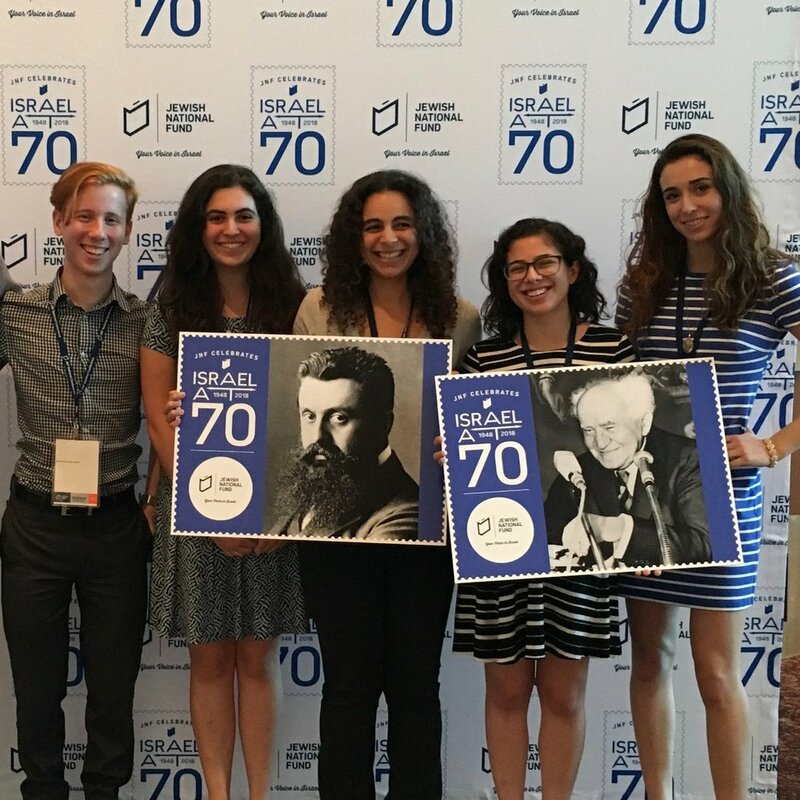 AIPAC empowers pro-Israel activists across all ages, religions, races and political parties to be politically engaged and build relationships with members of Congress from both sides of the aisle to promote the U.S.-Israel relationship. Each November, the General Assembly convenes thousands of volunteer and professional leaders from Federations across North America, together with those in the business of Jewish philanthropy from around the world. Together they work to define a create a strong future for Jewish individuals and organizations. JNF’s National Conference brings together over a thousand committed Jewish and Israeli leaders, philanthropists, and college students from across the U.S. and Israel to learn about the key issues of the day over a powerful and impactful three-day weekend.Learn about JNF’s visionary work for the land and people of Israel as you connect with all generations of Jewish leaders who are paving the way to ensure a healthy and secure Jewish homeland.